8-year-old All-Stars win state title ... way to go! 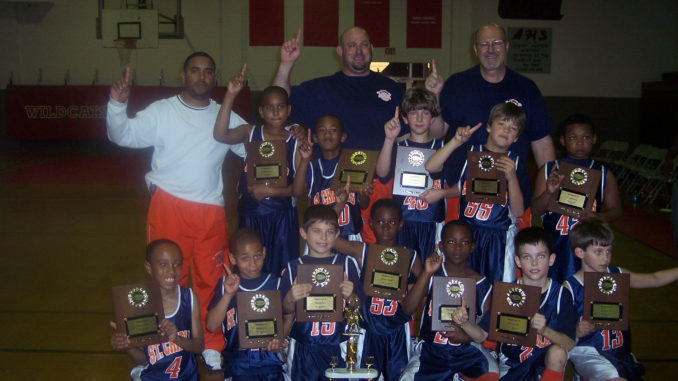 HomeSportsBoys Basketball8-year-old All-Stars win state title … way to go! 8-year-old All-Stars win state title … way to go! The St. Charles Parish 8-year-old All-Star Basketball team won the state game and are now number one.